With 2018 drawing to a close we thought we’d get a prominent interior designer’s take on the year’s top bathroom trends. 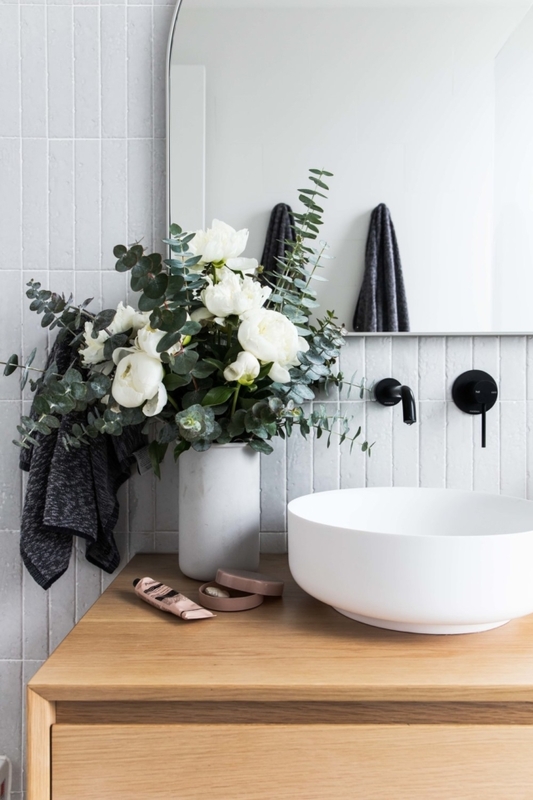 No stranger to our readers, Catherine Heraghty of The Stables continues to create inspiring bathroom spaces and today she shares her favourite 2018 bathroom trends and looks and even gives us the inside goss on how to get the look. “It’s no secret that special finished tapware such as brass, chrome, and rose gold have been a key design trend this year to add a touch of luxury. 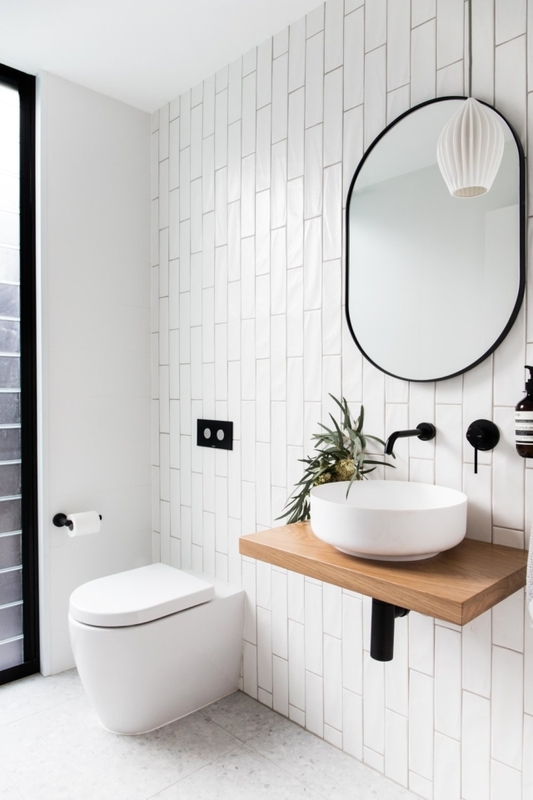 Quality tapware should be essential and its unique features can really make your bathroom stand out,” says Catherine who suggests looking to to get the look in your home. 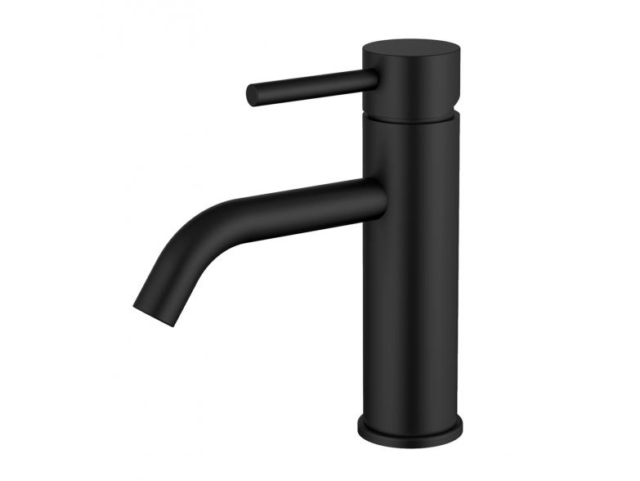 “The Barben Bezzoni collection offers a minimalist and timeless design with unique rose gold, chrome and matte black finishes to add that extra touch of luxury to your bathroom,” says Catherine. 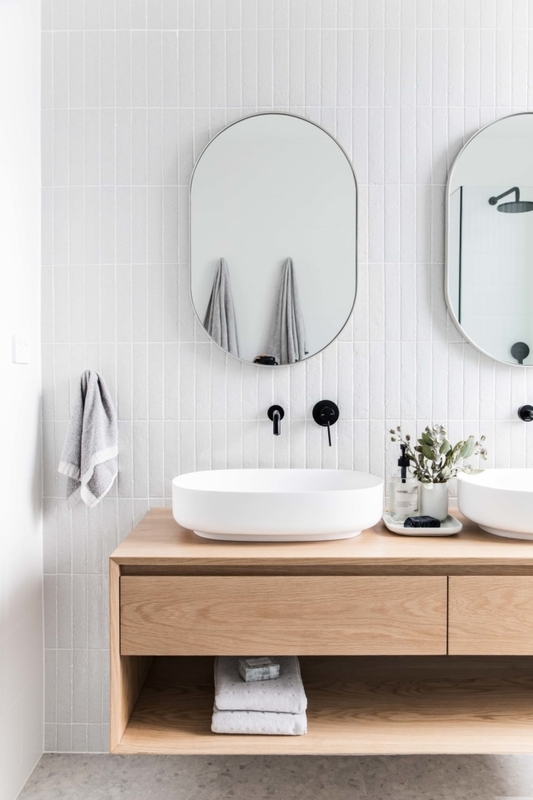 If a new vanity or tapware is out of the question, a simple restyle of your bathroom accessories can make a palpable difference to the space. 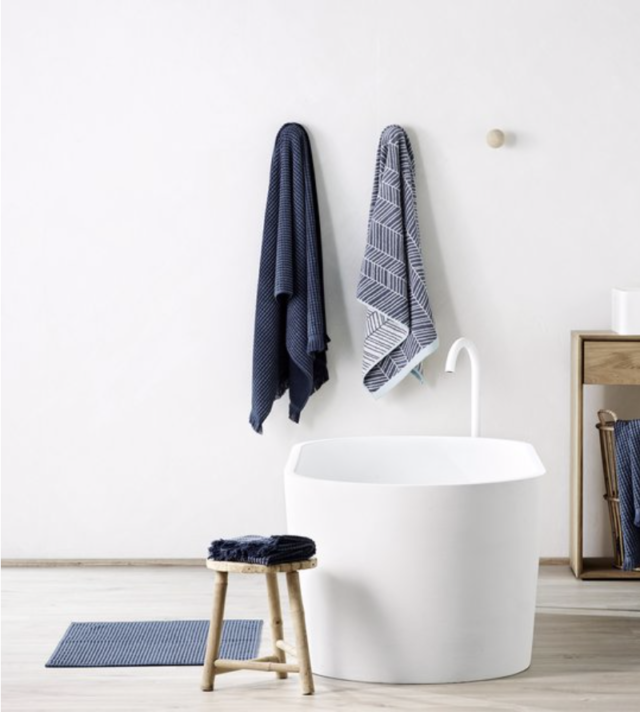 “If you are not ready to make a big investment yet, investing in some with the right styling is a simple yet effective way to enhance the look of your bathroom,” says Catherine. 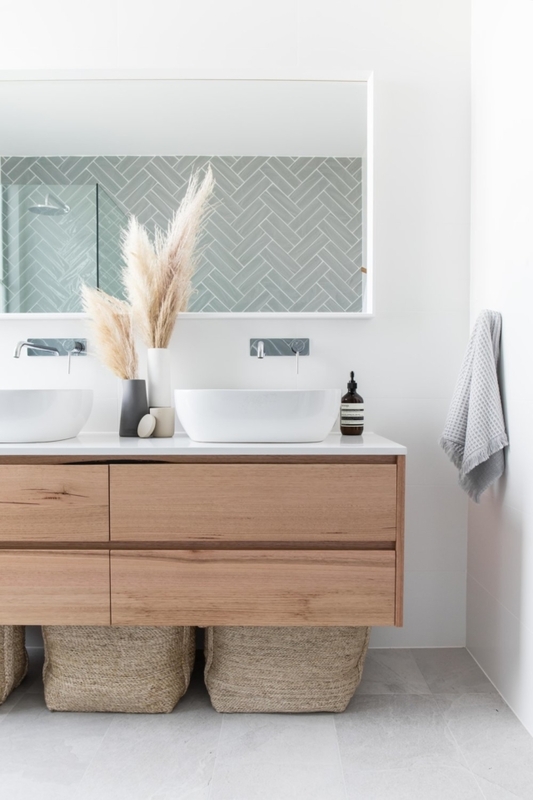 Now that is a gorgeous pop of greenery in the bathroom!